Delivering The Best Landscaping Services & Customer Satisfaction Always! 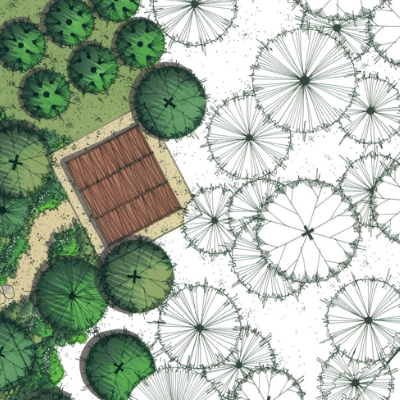 Landscaping Service and Gardener located in Miami, FL that services all of Miami & the surrounding areas. 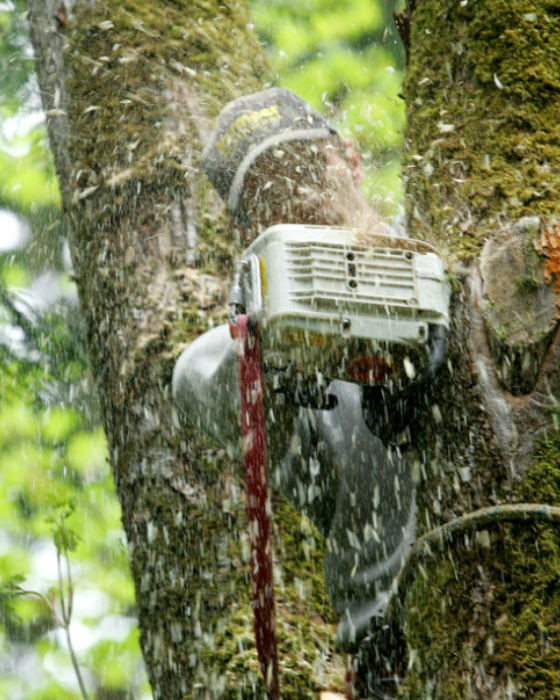 We specialize in Tree Care, Lawn Care, Lawn Maintenance, Lawn Mowing Service, Power Washing, Bush Trimming, Tree Pruning, and Tree Trimming. 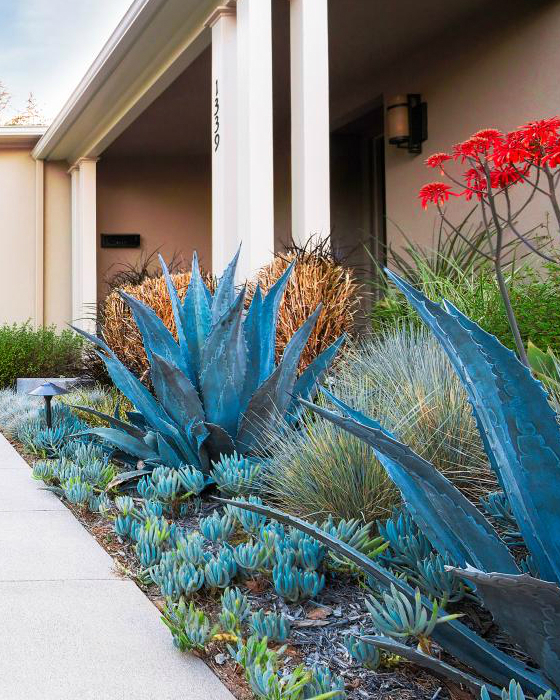 We want to make sure your yard receives the proper care it needs to maintain its elegance. Be sure to give us a Call Today! Our team shows a level of excellence that surpasses our competitors, setting new standards. We specialize in just about every area of Landscaping and take pride in our work. 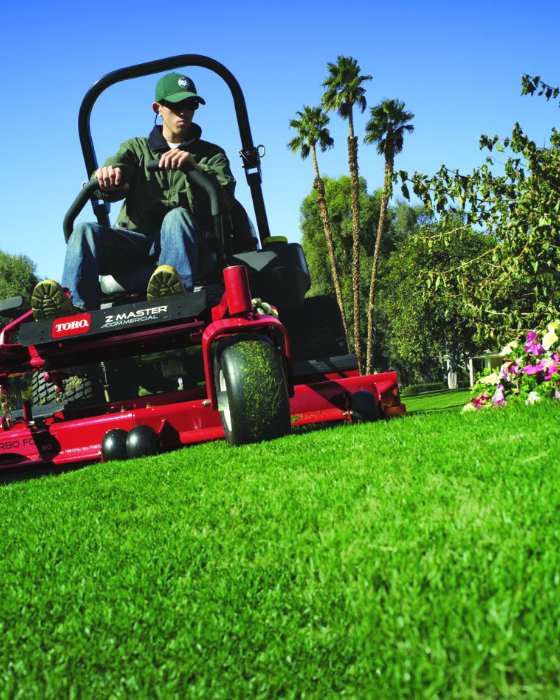 Be assured, we’ll treat your yard as if it’s our own! Your satisfaction is out main priority! We always work with our customers to achieve outstanding results! We are dedicated to the local community, and have been in business for over 10 years! We’ve continued setting our quality expectations high, to ensure you will always love the results. Our experts have many years of experience in the industry — necessary to bring your project to completion in a timely manner. Let Us Handle all Your Landscaping Needs Today! Brand Tech 360 © | All Rights Reserved.